We learn, work and serve together through a variety of education, outreach and ministry programs to share our time, treasure, and talent with our Church and community. Sundays, 9:15-10:15 AM - A clergy-led discussion is offered weekly in the parish hall, focused on current readings and topics of the day. Bring your questions and comments to the table in the church library. Seasonal classes led by lay teachers are offered occasionally about subjects such as the creeds, books of the Bible, issues of belief and Christian life. Contact any clergy or staff member, or the parish office, for current meeting schedules. We enjoy sharing quiet days during the rush to Christmas in Advent, Lenten activities to focus our spirits and prepare for the celebration of Easter, and more. 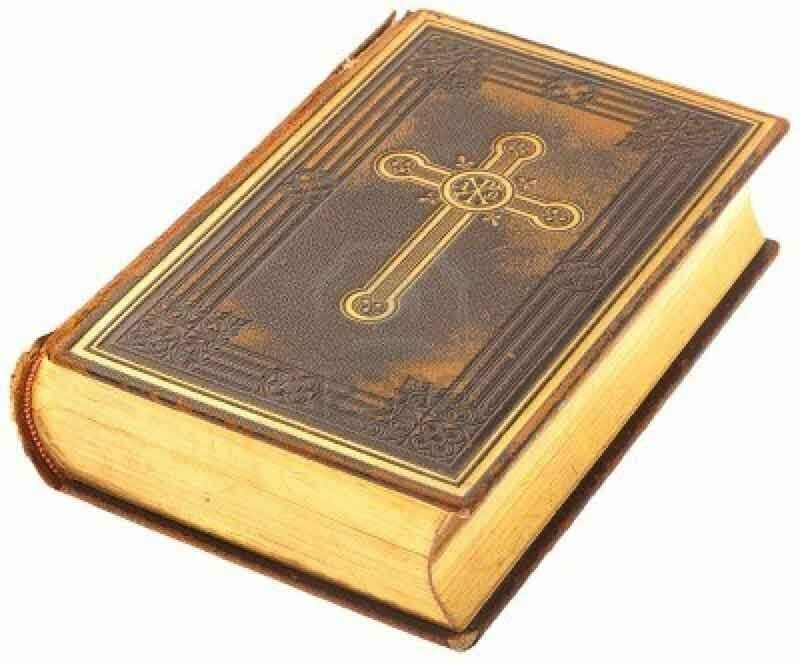 BOOK STUDY - CHURCH&apos;S NEW TEACHING SERIES: Periodically during the year, clergy-led classes meet on Wednesday evenings, typically focused on a particular book and covering a variety of topics relating to the Bible, theology, and application of the Gospel to everyday life. 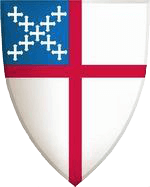 As needed, a special class is offered for people who would like to learn more about the Episcopal Church and how Episcopalians worship and practice their faith. The class is clergy-led, and prepares adults for membership in the Church. The class normally begins a number of months prior to the visitation of our Bishop. EfM is a program of learning by distance which is sponsored by the School of Theology at the University of the South - see http://efm.sewanee.edu/. The program is taught in seminars that are made up of small groups with trained mentors. Over four years, the seminars cover Scripture, church history, and theology, combined with a method of theological reflection. EfM is a program that is rooted in the belief that all baptized Christians are ministers of the Church. Seminar-style classes meet on a school year calendar, depending on enrollment.